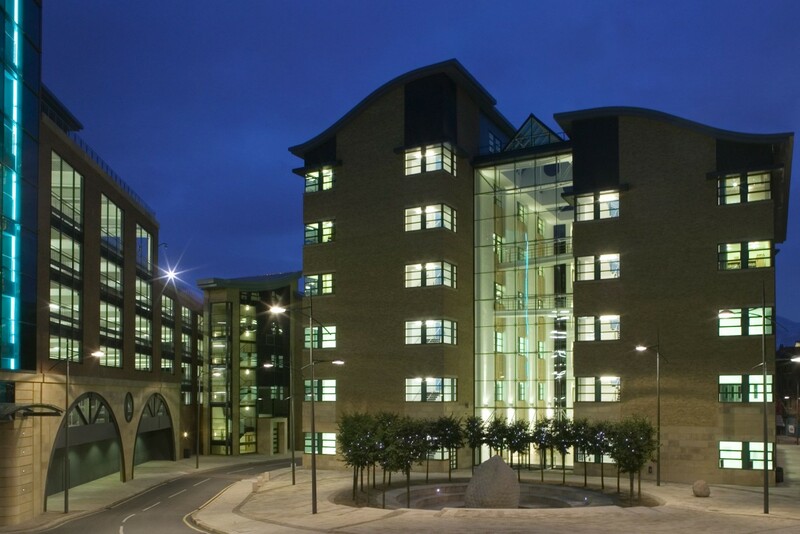 The centrepiece of a masterplan for a previously run down area of Newcastle’s city centre, One Trinity Gardens is a £12.3m, six storey office development that offered the first Grade A office accommodation in Newcastle. 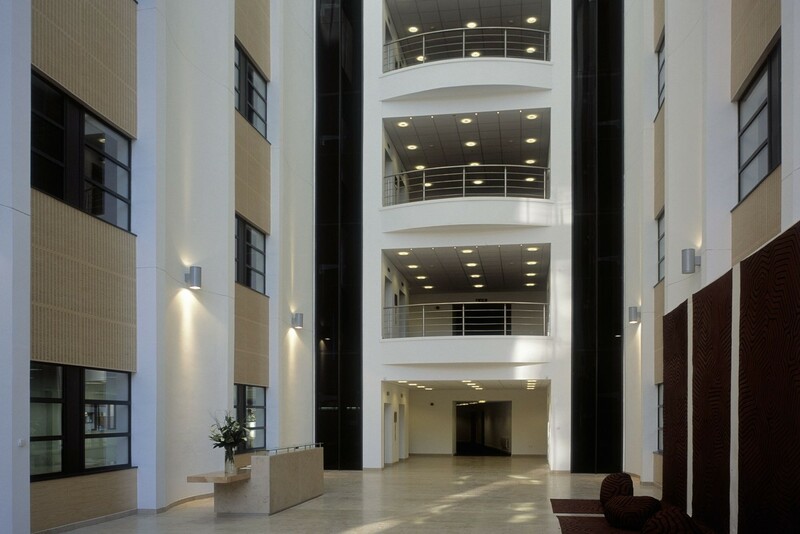 The 152,500ft² space has high specification finishes and is designed to encourage staff to congregate in the spacious central atrium and outside in a good quality space. 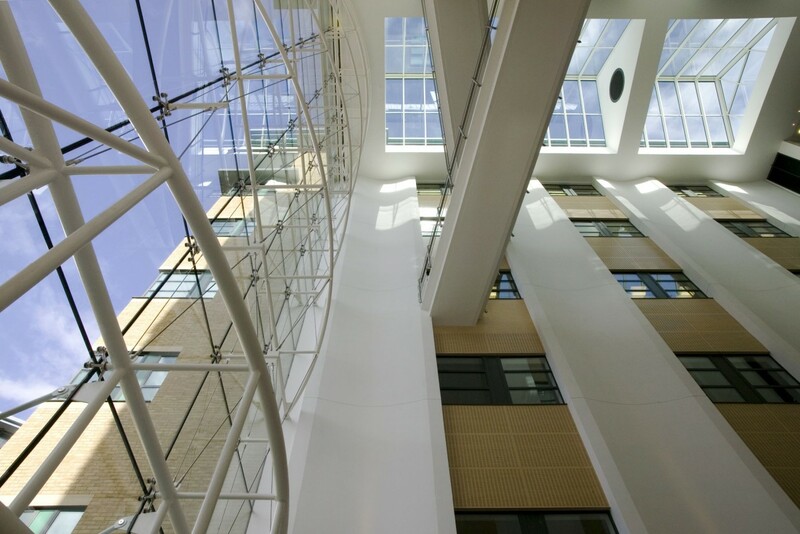 One Trinity Gardens was designed to achieve BREEAM ‘Very Good’ with high levels of insulation and a reliance on manually opening windows, reducing the need for powered climate control and providing psychological linkages with the exterior. Brise soleils also reduce solar gain to the south facing windows of all buildings.